So to begin to be even remotely functional in your day-to-day life, you need your daily dose of caffeine. Those tests won’t ace themselves and your boss isn’t getting any more bearable. 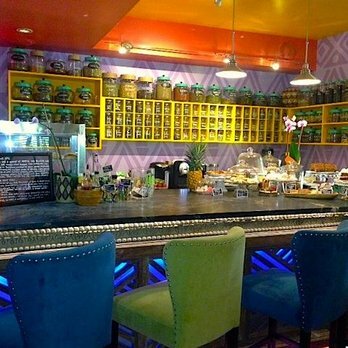 Starbucks and Dunkin can definitely get the job done, but the Boca/Delray area has also got some pickings for the true coffee (and tea) connoisseur for those days you’d like to switch things up. The Verdict: Known as a squeeze and drip company, The Seed specializes in freshly pressed juices, earthy coffees, lattes, teas, fruit bowls, and baked goods. This spot is a quieter one- good for getting studies and work done or stopping in with friends. It also happens to be one of those places where you really can’t go wrong on what to get. Their iced lattes, chai lattes, and matcha green tea lattes are all personal favorites. 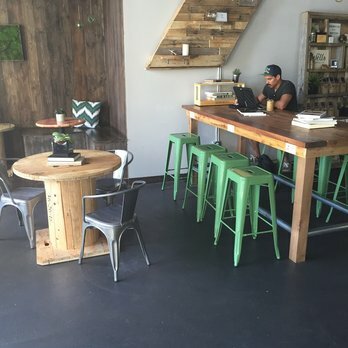 Disclaimer: Yes, this is that one coffee place you’ve seen on every hipster’s Instagram. The Verdict: A self-described espresso bar, tapas bar, European bakery, and Italian bistro, Saquella Cafe wears many hats, making it suitable for sitting down for smaller meals. 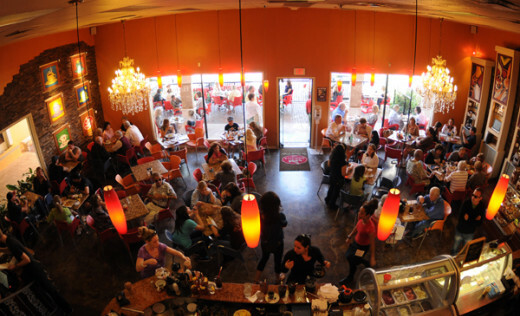 It was also voted the best cafe in Boca. The atmosphere is more lively and upbeat, as the cafe can get quite busy. 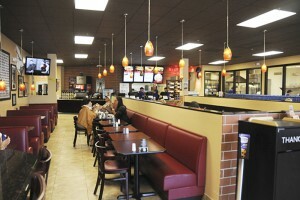 Their sandwiches, baked goods, and cappuccinos are all popular favorites. The Verdict: Best for breakfast and brunch, Brooklyn Water Bagel is good for grabbing a quick bite to eat and a cup of coffee while you’re on the go. They’re known for their coffee ice cubes, which keep your pick-me-up fresh. As for the bagels- they’re made through a unique process of generalizing and filtering water to mimic the water of Brooklyn. The Verdict: Yes, tea lovers, this one is for you- and even the latte lovers who would be pleasantly surprised. This quaint, relaxing spot is a true hidden gem. Located just off the Ave in a colorful old house, Shaffer’s offers freshly made baked goods and a wall of loose tea to chose from varying in caffeine levels and flavors- served iced or hot. This spot is rather tucked away and quiet, but also offers a good social scene with a tea bar and tons of hand-painted seating nooks for studies or socializing over tea. If tea is uncharted territory for you and tea terms only serve to confuse, Shaffer’s staff is incredibly helpful in finding the perfect tea for what you’re feeling. What’s new in music this year? Read on. Looking for a new show to watch? We’ve got you covered.